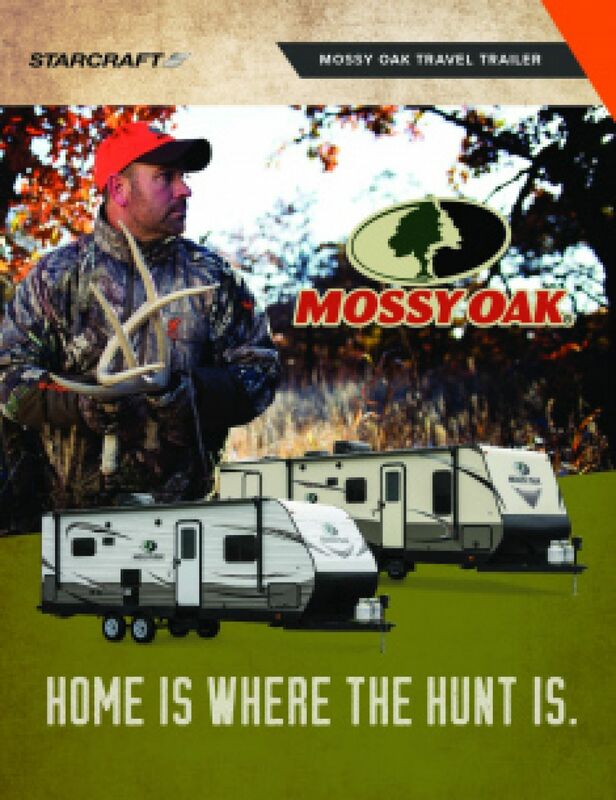 Visit Hamiltons RV to bring home the incredible 2019 Starcraft Mossy Oak 23RLS! 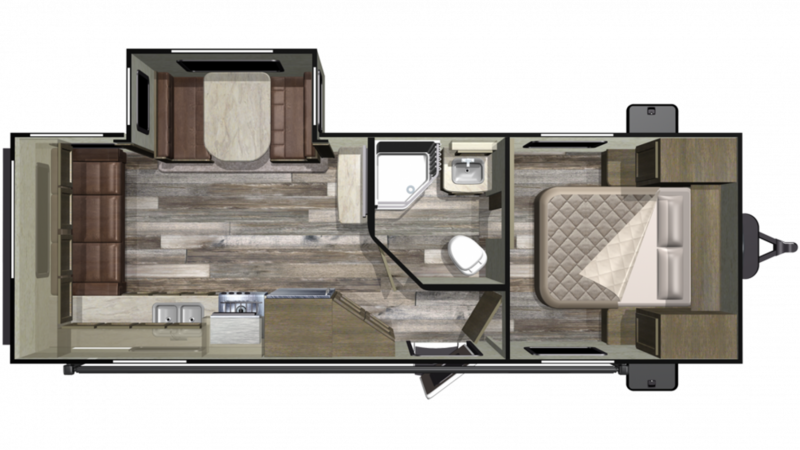 If you're driving by Saginaw, stop into our lot and tour this beautiful Travel Trailer! 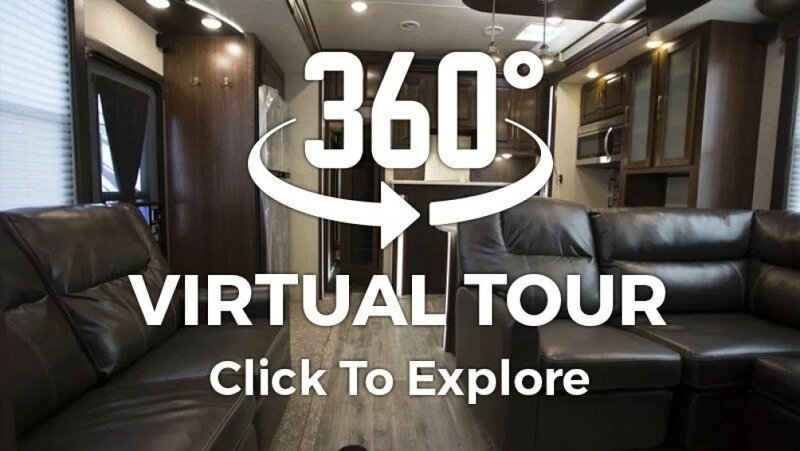 Browse through our massive inventory at 1580 Tittabawassee Saginaw Michigan 48604 and see why we're one of the top Michigan RV dealerships! 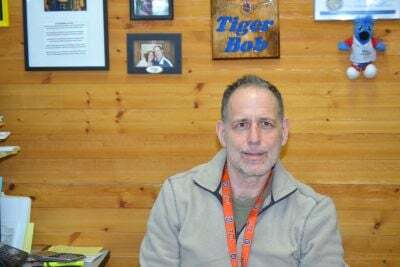 Call us at 989-752-6262 to talk to one of our RV experts today! Bring out a couple camping chairs and enjoy the cool shade of the 10' 0" awning! This rig has a GVWR of 6950 lbs. and a hitch weight of 650 lbs! Take an extended nap after a long day of camping in the master bedroom's Queen bed! The whole family can sleep well inside, with enough sleeping space for 4 people! All of the modern cooking appliances in this camper's kitchen make it easy to whip up hot, hearty meals for the family! Keep your drinks cold and fresh food fresh in the 6.00 cu. ft. refrigerator! The 3 burner range cooktop is great for cooking up savory dishes! When you fill up the big 48 gallon freshwater tank, you'll enjoy a plethora of refreshing water for drinking, cleaning, cooking, and washing! If you like to take a hot shower in the morning or you want to wash off the day's dust in the evening, the Starcraft Mossy Oak 23RLS is perfect for you! There is a roomy and convenient bathroom! With a modern shower and a handy Foot Flush toilet, you'll never have to trudge through the campground to the cold, damp community bathroom again! There's plenty of hot water, with 60 lbs. of LP tank capacity! The 32 gallon gray water tank and the 32 gallon black water tank store dirty water and waste, respectively.